Prolific Melbourne band The Ocean Party have announced their new album The Oddfellows’ Hall viaSpunk! Records. They have also shared a new single ‘Off and On’. The Oddfellows’ Hall is eight studio album of a hand that have been together more than a decade. With each member approaching landmarks in their life, the album reflects a cross section of late twenties anxieties, excitements, freedoms and losses. At the point of recording the lives of the six members were in neat contrast: expectant parenthood versus dissolution of a long term relationship; commitment to new ideas of the self versus returning to a foreign country twenty years since emigration; living in your car versus finding your place. As is typical of the band, The Ocean Party opted to record the music in a concentrated space of time and for their location chose a community hall they had spied while touring. The Oddfellows’ Hall in the rural New South Wales town of Yass lent a familiar homeliness to a band whose ties wind back to high-school in rural Australia. Set up in the open space of the 1880’s wooden-floored community hall the band introduced each other to their material for the first time and came away a week later with The Oddfellows’ Hall. 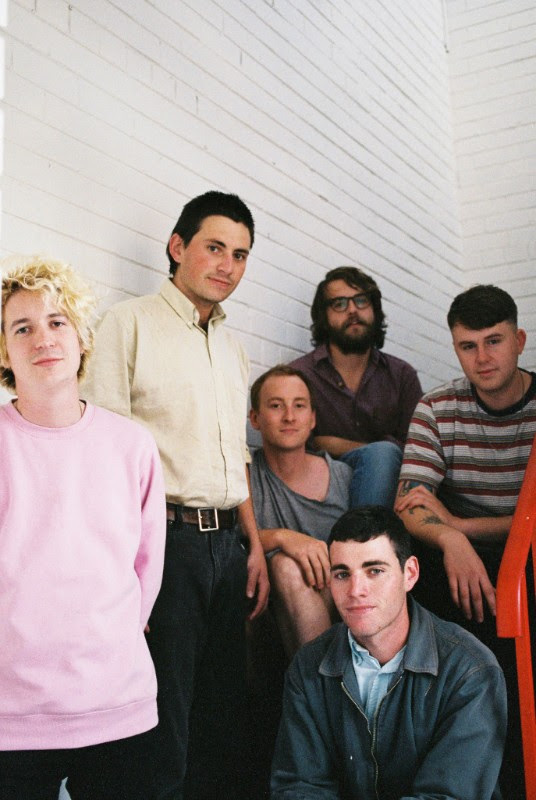 Growing up together in Wagga Wagga before moving to Melbourne; brothers Zac and Lachlan Denton (also of Ciggie Witch), Snowy Nasdaq (Emma Russack, Jade Imagine), Curtis Wakeling (Velcro), Jordan Thompson and Mark “Crowman” Rogers are as prolific and democratic as they come, with the six-piece merging their creative input through every member of the band writing lyrics and sharing vocal duties. A Hitch To The Sticks Festival – 12 – 14 October – Featuring Killing Heidi, Jebediah, Tim Rogers and more!